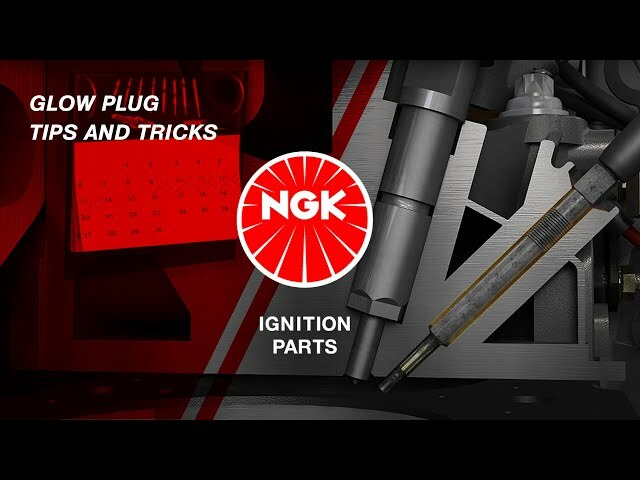 NGK SPARK PLUG prides itself on providing cutting-edge products, first-class expertise and technical know-how related to spark plugs, glow plugs, ignition coils and leads, oxygen, temperature, NOx and MAP/MAF sensors. Our technical support is an integral part of the many services we provide. Find all the parts and products you are looking for. Meet our qualified staff at shows and events around the world. March 2016Glow Plug Tips and Tricks. 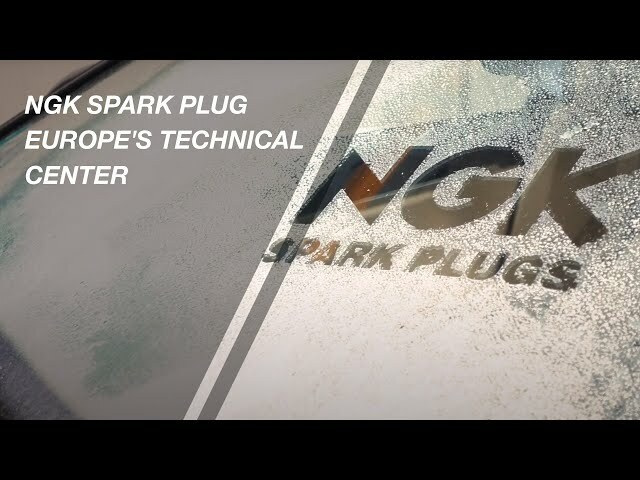 March 2018NGK SPARK PLUG EUROPE's Technical Centre.